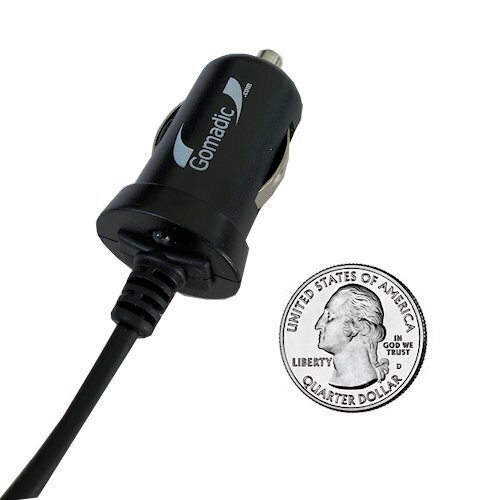 Car charger includes smart technology circuit architecture to provide precision voltage and resistor regulation specific to the Samsung Hawk. 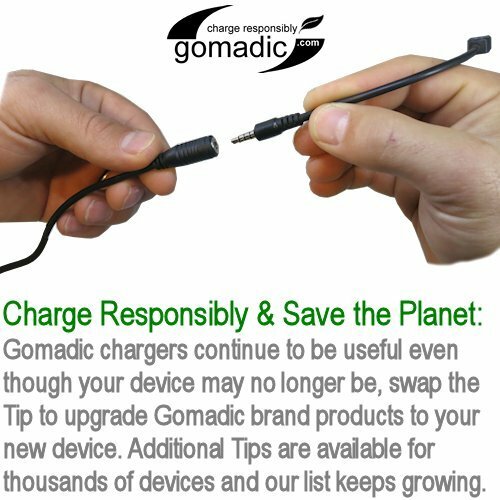 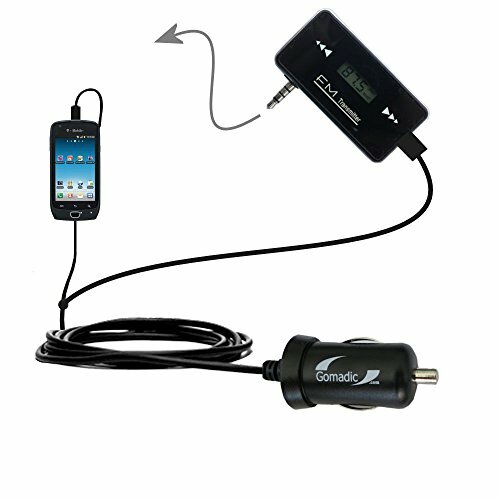 Protects the internal battery longevity by modulating the charge in a safe and efficient manner. 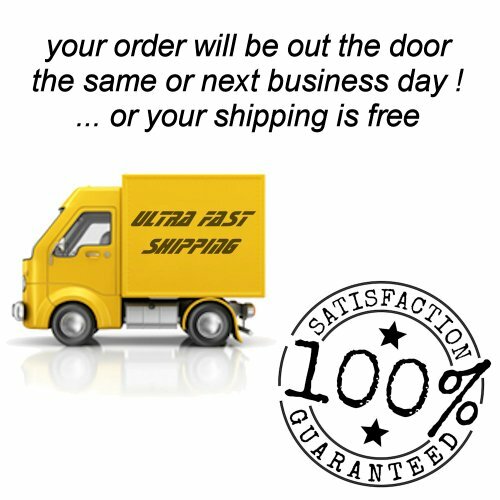 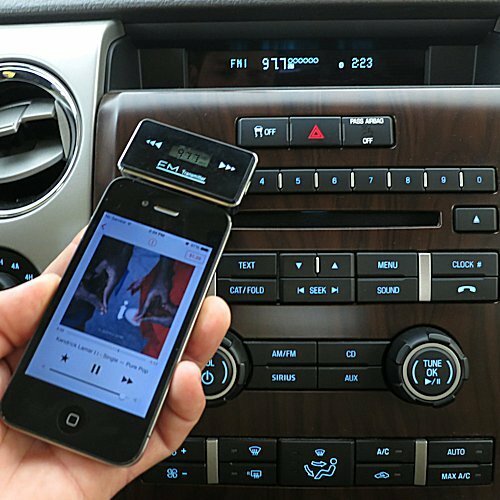 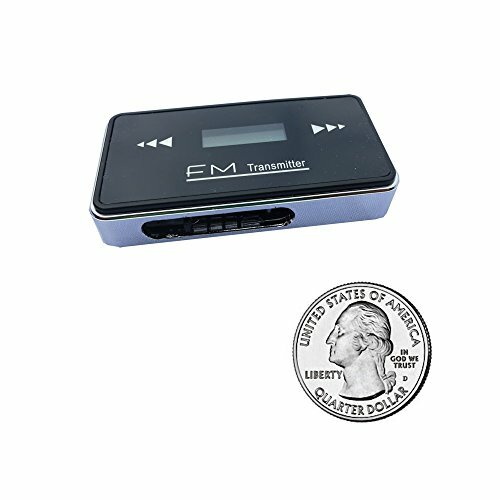 FM Transmitter has an integrated long life rechargeable lithium battery pack. 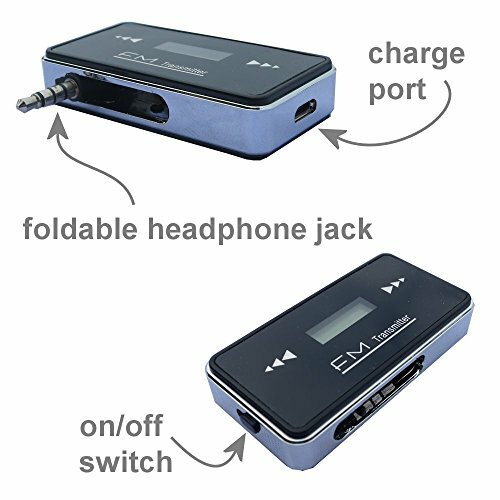 Device can be used while connected to power or wirelessly via internal battery.